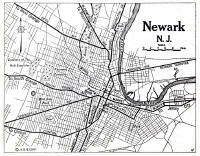 The first house we lived in was at 646 South Market Street, Newark, New Jersey. It was located east of the downtown area in an section called "Down Neck," which is just east of the downtown section. 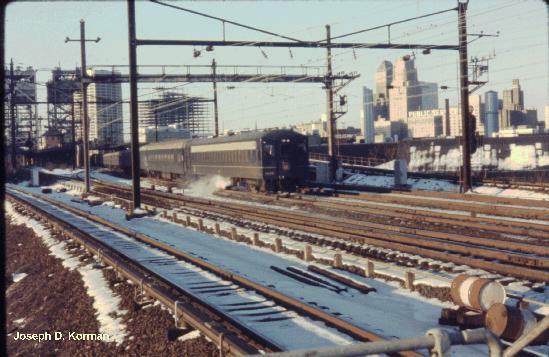 South Market Street began at the Pennsylvania Station and ran east toward New York City. West of Penn Station, it was simply called Market Street, and went as far as the Court House where Springfield Avenue began. 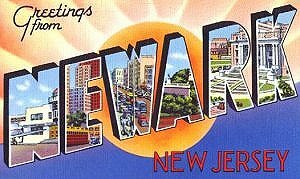 At that time, Newark was known for its three famous brewers. Ballantine, Feiganspan and Henslers, and they were all located Down Neck. I had the opportunity to visit all three breweries in later years while being employed as a mechanic by Fruehauf Trailer Company. Our house was a two-story wooden structure with a small store on the first floor for my Dad's shoe repair shop, and two bedrooms and a small kitchen in the back. It had two out-houses in the back yard, one for us and one for the Polish tenants on the second floor. The bathrooms, of course, had outdoor exposure. 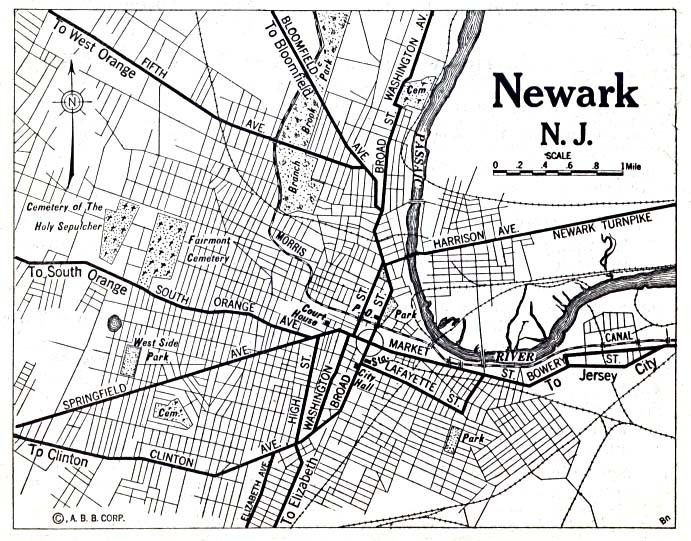 I remember our house had easy access to the Central Railroad Station, which was located on Ferry Street. You could either walk through a junkyard, and climb a 30 percent incline to the rear of the railroad station, or walk about a half-mile around the junkyard and a coal yard to the station. The coal yard had horse drawn wagons, which would pick up a load of coal and deliver it to local customers. In the wintertime, we would get together with our Polish neighbors to look for coal along the railroad tracks. We would each carry a small coal shuttle, climb the embankment at the train station, and pick up chunks of soft coal that had fallen off the empty coal cars on their way back to the mines. I remember scampering up and down the incline and gathering up buckets full of coal, which would make very good heat.